The Plumbing system is the most important part of any construction. Water resource is the primary requirement for life and any flaws in the plumbing system would make life miserable. When we encounter certain problems like water overflow, water leakage or a halt in water supply, you need to call some professional commercial plumbing services. Problems in plumbing system can even stop the happening of work or business in a place. Hence the need to find proper plumbing solutions is critical. 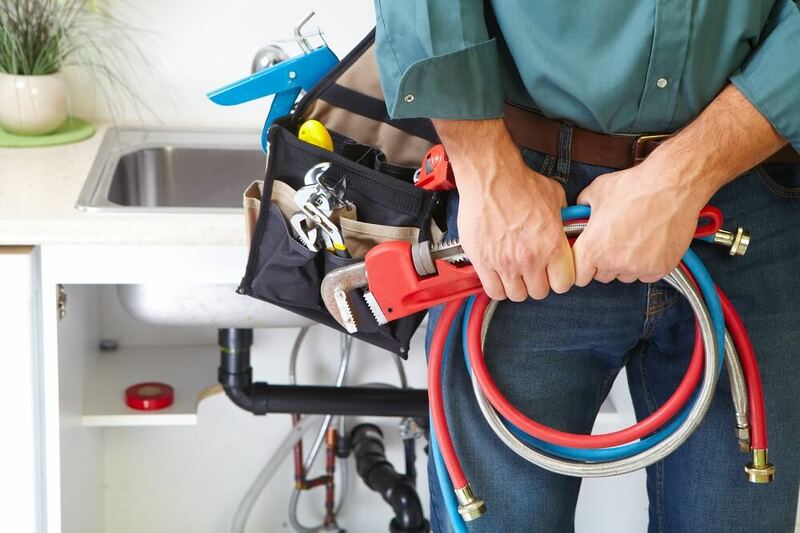 Especially when you face some issue in your commercial plumbing channels you need to call some commercial plumbing services because they are trained, experienced and they have the right license to do these works. Plumbing services are needed at all places that you could imagine. It is essential in office buildings, schools, universities, hotels, restaurants, bars, sports arenas, hospitals, public building, airport and many such places. There are many services that come under the commercial plumbing services and are to be discussed below. The general category of systems present at home which we use on daily basis works in line with the plumbing system. It includes the garden irrigation systems, water piping lines, the water heating system, slab leaks, water line repair or replacement. Apart from that, you can also find some faucet problems and leakage issue in your commercial plumbing lines and in this case, you can hire these professional plumbers to fix the issue instantly. This category includes system related to the sewer and drains. The plumbing service deals with repairs or replacements of these drainage systems according to the issue. Hydro-jet cleaning, lift stations, clogged sinks and toilets, pipe relining is some of the commonly occurring problems to get resolved. This service revolves around the work to check the gas piping lines. The system is checked for any gas leaks and if needed repair, the repair work is done under high safety and precautionary measures are followed. The work profile of these services also includes the installation process of gas appliances and heating unit as well. Commercial plumbing services always maintain the safety regulation to do this gas services and they can ensure the utmost safety level. This includes the installation of equipment for water treatment such as water softener, RO systems and water filter system. It also deals with the repair of the same if needed. Complete remodeling, fixing of ceramic tile, countertops, faucets, ADA specifications, hands-free fixtures/faucets all comes under this section of plumbing and can give your house or build a much appreciated and beautiful look. When Should You Call for Commercial Plumbing Services? Clogs: Clogs can have an adverse effect on the whole piping system and one clog can lead to much more. 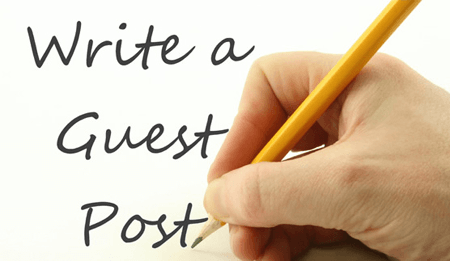 So, if you notice a clog in the piping system, do not wait for the situation to get worse but call a Commercial plumbing service right away. Slow Drains: Pipes that are letting water out slowly need to be addressed quickly so that they do not cause a major problem. It can be related to your sewage lines or it can also have caused by some clogs inside the pipelines. So, you can call some plumber and they will identify the exact reason and they will fix the issue instantly. Evident Emergencies: In case of any kind of plumbing emergency, do not hesitate to call for the services. Most of these services work 24/7 and will help you with whatever you need and whenever you need. 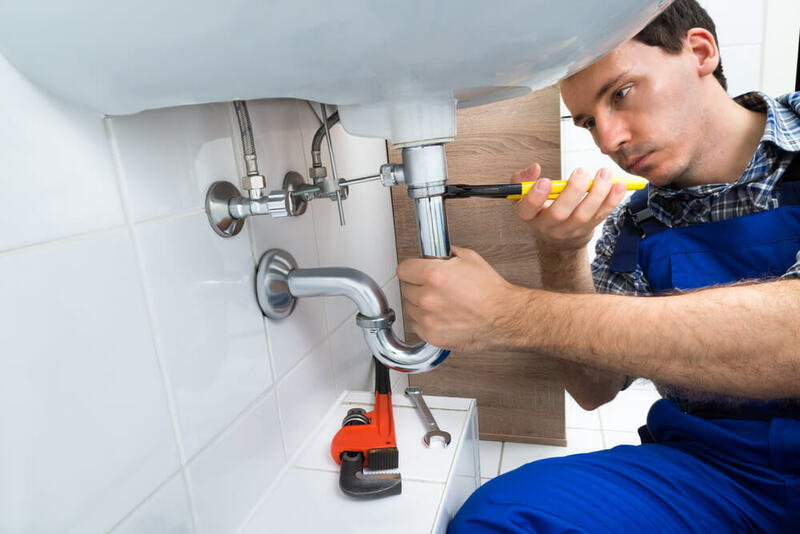 The plumbing business is a competitive one and so it is easy to find a commercial plumbing service provider who would give you the best services within your budget but do not compromise on the quality of work in any scenario.